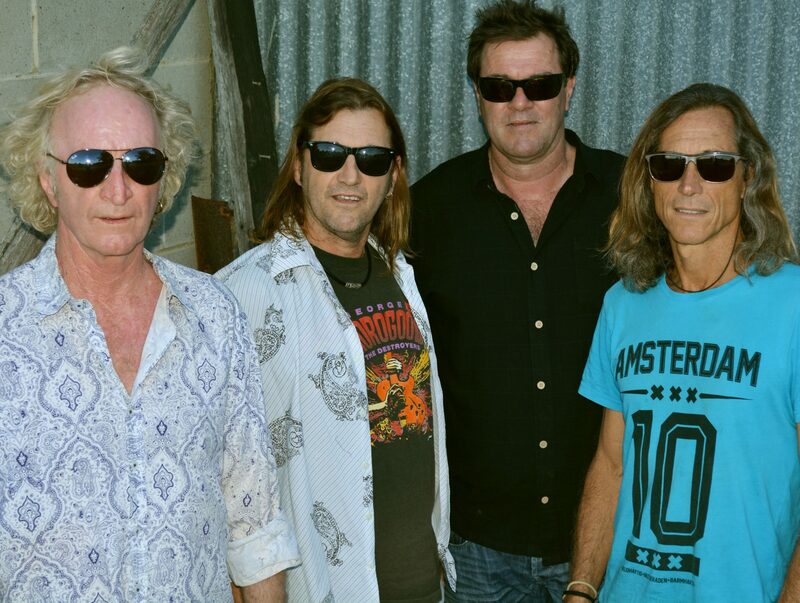 Australian four-piece rock band Bourbon Street (all original members) formed in Byron Bay, NSW, in February, 1987. The band enjoyed immediate success on the live circuit as a 70’s-styled high-energy cover band and soon began writing their own songs. During the next 6 years, Bourbon Street played more live shows than any other band in Australia. They won multiple awards and released three albums before disbanding in September of ‘93. Their debut LP, ‘Stronger Than Dirt’, released in ’88, featured a cover of Neil Young’s ‘Powder Finger’, which became the band’s traditional opener for live shows. 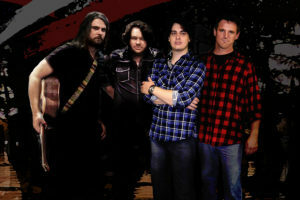 A young Brisbane-based group at the time was largely influenced by Bourbon Street and chose this song’s title as their band’s namesake – Powderfinger. Meanwhile, ‘Stronger Than Dirt’ went on to become a cult classic. It was re-pressed four times and is still in popular demand. In 2003, the band regrouped and toured sporadically around their native Northern Rivers area for the next few years. Their fourth album, ‘Banned for Life’ (co-produced by Powderfinger’s Ian Haug) was released in February, 2007. 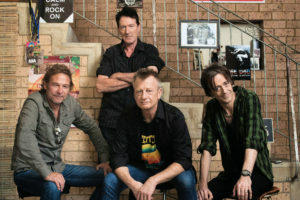 The album yielded 3 minor hits with ‘Silver Dollar’, ‘Natural Blonde’ and ‘Rosie’s Bar & Grill’, all receiving extensive airplay in the Northern Rivers region of NSW. 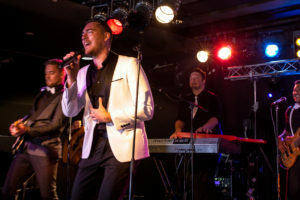 The group disbanded again shortly after the album’s release before being lured back to the stage by organisers of the Airlie Beach Music Festival in 2013. 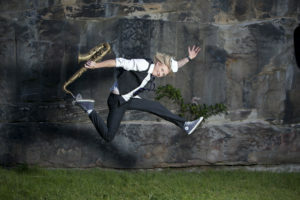 Since then, Bourbon Street have regrouped on a number of occasions for special appearances in their Northern Rivers area. 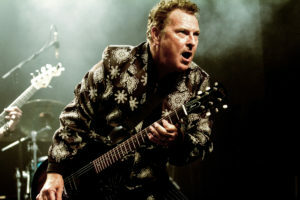 Like so many of yesteryear’s iconic bands, the seasoned rockers still draw large crowds and play with the same child-like enthusiasm that put them on the map over 29-years ago. Their repertoire features fan-faves from their albums and a mix of high-energy covers from The Doors, Led Zeppelin, Stones and AC/DC. 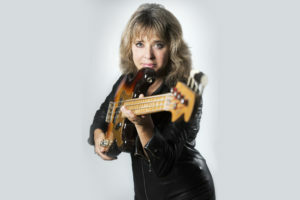 Suzi Quatro, fourth of five children, born under the sign of Gemini, June 3rd, 1950, in Detroit Michigan. 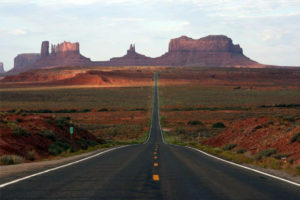 She was..
“Americana Highway” is a new show celebrating the music of the goliaths of Rock/Country Tom Petty, Neil Young, John Fogerty,..
Dino Jag is a South Australian treasure. His unmistakable voice and performance energy first received national recognition as lead vocalist.. 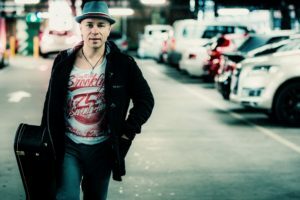 The rock ‘n’ roll road to stardom is a dangerous road indeed littered with the corpses of starry eyed hopeful’s,..
Zoltan has been described by many as being one of the most versatile acts in Sydney. 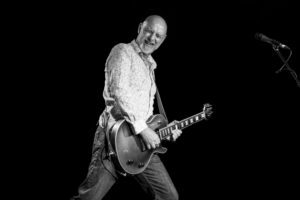 Playing rock, pop, retro,..
With a stellar career spanning more than 45 years and showing no signs of slowing, Mr Eagle Rock Ross Wilson..